In recent years, the number of small outpatient healthcare clinics, also known as retail healthcare, has risen dramatically. Hospitals and similar large facilities are falling out of fashion for non-critical healthcare needs, and in their place, a retail-based model of healthcare has started to appear. The trend is present around the world. It’s happening in the United States: recent research tells us that sixty-three percent of US healthcare providers— that is, well over half— have plans to expand their local care centers, bringing medical attention closer to communities that need it, as well as allowing an “intermediate care” option for patients who are too ill to go home, but well enough to leave the hospital. But it’s overseas as well. In Europe, there’s a higher demand for local care facilities than there is a supply, and providers simply haven’t been able to keep up. So why the change? First things first: smaller clinics mean greater convenience for patients. 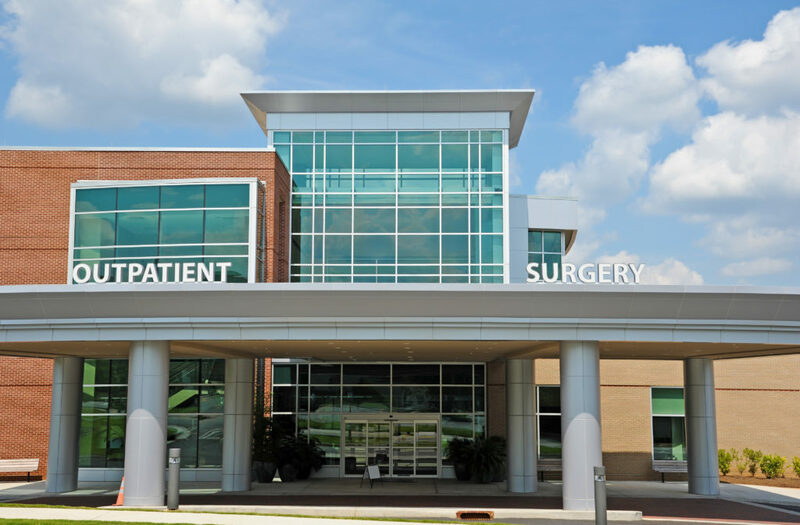 Large healthcare centers, especially hospitals, aren’t always in ideal locations for patients. Smaller “satellite” clinics, scattered in a variety of locations, allow patients more convenient access to medical services, and bring medical care closer to communities that may be far from major hospitals. Some of these satellite facilities are administrative locations, rather than care-providing ones. Medical office buildings, for example, are a common type of small facility. Exporting non-care functions to separate facilities can allow hospitals to devote more space and resources toward providing their essential care services, improving facilities’ capacities and the patient experience. In addition, smaller facilities can have a strong positive impact on patient care and satisfaction. Many small outpatient clinics focus on providing a specific type of healthcare, such as outpatient rehabilitation, medical imaging, or aged care centers. These types of retail healthcare facilities of care can provide patients a greater level of personal attention, ensuring that their specific needs are attended to, and that they feel welcomed and comfortable with their healthcare provider. After all, a friendly and familiar face can go a long way to ease the stress and concerns which often accompany medical attention. The focus on a particular type or subset of medicine can also allow greater specialization on the part of staff, improving the quality of patient care. With all these benefits, the move toward smaller healthcare facilities makes a lot of sense. But it also comes with unique energy challenges for providers. Stay tuned for the rest of the blogs in this series to learn more about these obstacles and how to address them! For more information on the rising trend toward smaller facilities and its many benefits, check out our white paper on the topic. We are at ASHE this week! Come visit us at Booth #903 to learn about our solutions for retail healthcare facilities. Have you seen the positive impacts of small facilities in your community? Tell us about it in the comments!